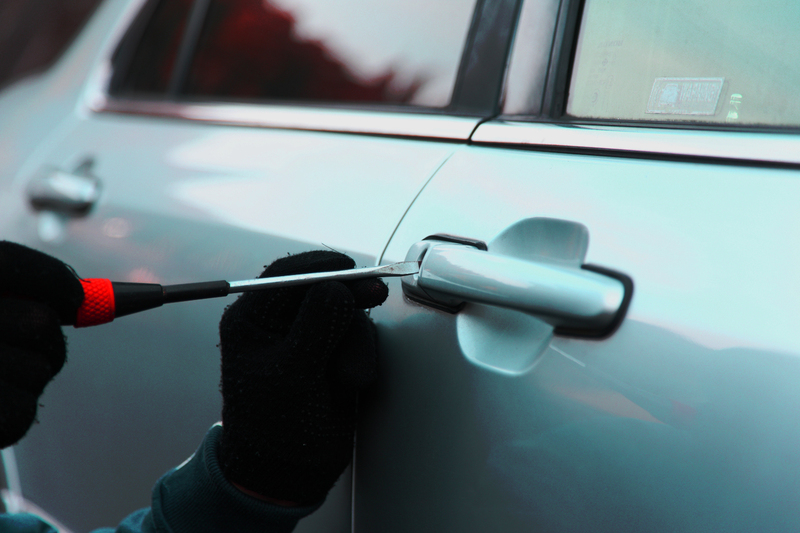 Recently the National Insurance Crime Bureau released data of the most common stolen 2016 vehicles with comparisons against their new OEM parts prices. The data was sourced from 24 million vehicle damage appraisals produced for insurance claims from 2016 and 2017. For example, the 2016 Toyota Camry, which has a used market value of $15,438, had 15 frequently replaced parts amounting to $10,695 -- excluding labor. According to NICB’s annual “Hot Wheels,” list, the Toyota Camry was the most stolen 2016 model in the U.S. in 2016. The Nissan Altima, the second most frequently stolen 2016 model with a used market value of $20,621, had 14 standard components amounting to $14,263. The third most stolen 2016 model, the GMC Sierra pickup, features a headlight worth $1,144 and a rear bumper worth $1,133, with all 20 standard components amounting to $21,332. The truck has a used market value of $28,230. It would be interesting to see Australian data sourced from a similar data set. Certainly OEM part costs in the USA would be a lot lower than in Australia simply because of their greater numbers. The creation of the Statutory Write Off laws was to be an impedance on the stolen car industry that was rife in Australia at the time but we possibly did not realise the extent of the black market parts supply chain. The voluntary Code Of Ethics was introduced to alleviate this but has since died a natural death. Is it time to create more red tape to rid the legitimate auto parts recycling industry of these fringe dwellers that do not abide by the laws of the land and ethics that attempt to create a level playing field? The legitimate Auto Parts Recycling Industry in Australia plays a vital part in the supply chain of OEM sourced parts in Australia and deserves the support of government, the manufacturers and industry to see its longevity encouraged. Chair Auto Parts Recycling Division MTAQ.